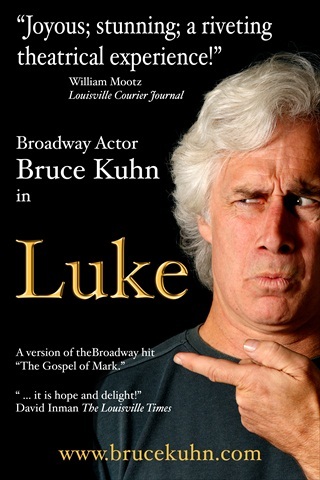 Broadway actor Bruce Kuhn is coming to Utrecht! 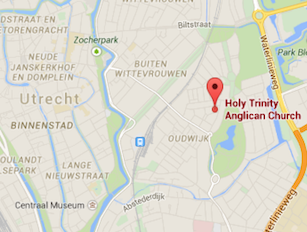 Bruce will perform the Gospel of Luke in the Anglican Church at the Van Limburg Stirumplein on Friday 8th of June. His coming to Utrecht is an excellent opportunity for you to hear one of the most inspiring and influential stories of all time for the first time or again. We look forward to welcoming you at this occasion! 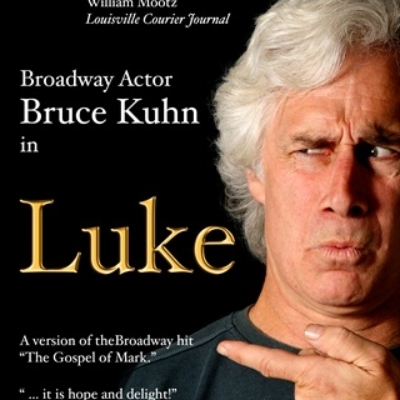 Bruce Kuhn performed on Broadway in the musical ‘Les Miserables’ and spent several seasons playing leads in American regional theaters. 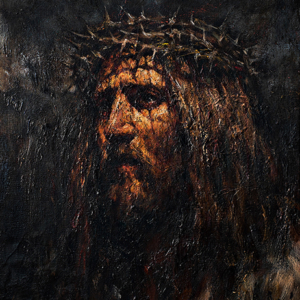 He now tours the globe with his solo performances of The Gospel of Luke, Acts, Het Evangelie van Marcus (in Dutch) and others, presenting the original eyewitness accounts from scripture —word for word—as if he saw them happen. The doors will open at 7.30pm and the performance will start at 8pm.